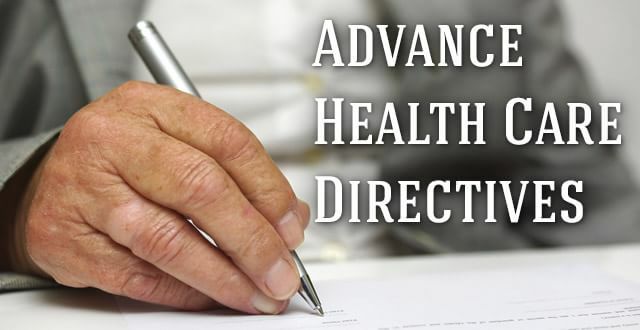 What is an Advance Health Care Directive? Simply put, and Advance Health Care Directive (also known as a living will) is a legally binding document to ensure that your end-of-life wishes are followed. In the event that you become incapacitated and are unable to make medical decisions for yourself, your living will becomes your voice. 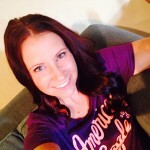 Why do I need an Advance Health Care Directive? It’s important to draw up a living will so you can protect yourself and your medical wishes. It is impossible to foresee every type of circumstance or illness. An Advance Health Care Directive will reduce uncertainty, prevent future disagreements with family members and/or medical professionals, and give you a certain piece of mind as you navigate life. So, now you know what an Advance Health Care Directive is and you know why you should have one, but what’s the next step? Gather information (research online and/or talk to your physician) for decision making. Understand your health care options and treatments available to you at the end of life. Prepare your Advance Health Care Directives documents. Because every state has different laws, it is in your best interest to consult a lawyer about these documents. Designate a person to be your medical power of attorney (for example, a spouse or child). This will authorize the person you choose to legally carry out your medical wishes stated in your living will if you become unable to do so for yourself. Inform the key people in your life of your preferences. It is important to have detailed personal conversations with your family and loved ones regarding your medical treatment. Let them know that you have drawn up a living will and have already made decisions about your end-of-life care. Keep a copy of your living will stored in a secure place. Give a copy to your primary care physician so they have your preferences on record. Keep a copy of the documentation on hand when travelling (carry a small card with the essential details). Remember that this document can be revised as long as you remain competent. Your wants/needs could change over the years and your living will can too. When it comes to planning significant life events, rarely do we have conversations about how we want to live in the final phase of our life. Your end-of-life care should not be left unplanned. An Advance Health Care Directive allows you to be the key decision maker for your medical treatment and protects your medical wishes in the event that you are unable to.